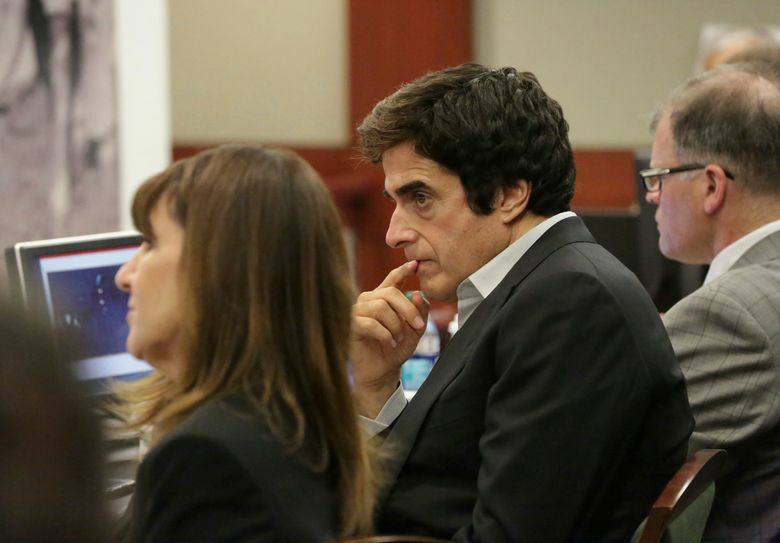 LAS VEGAS (AP) — The tricks behind a disappearing act that magician David Copperfield performed for years in Las Vegas were revealed in court Friday, the first day of trial in a civil case brought by a British tourist who claims he slipped, fell and was injured after he was randomly selected from the audience to participate in the show. 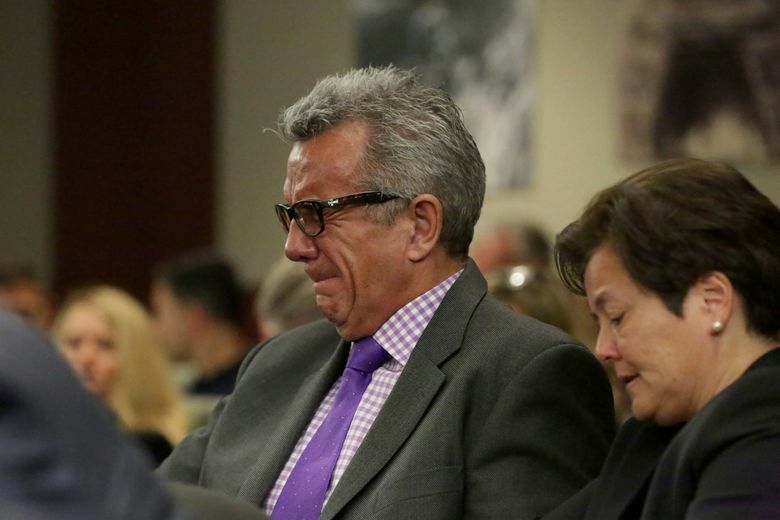 Attorney Benedict Morelli, who represents Cox and his wife, told the jury during opening statements that the illusion known as the Thirteen was “an accident waiting to happen” and “obviously dangerous.” He added that his client was never warned about a possible injury if he participated in the illusion. 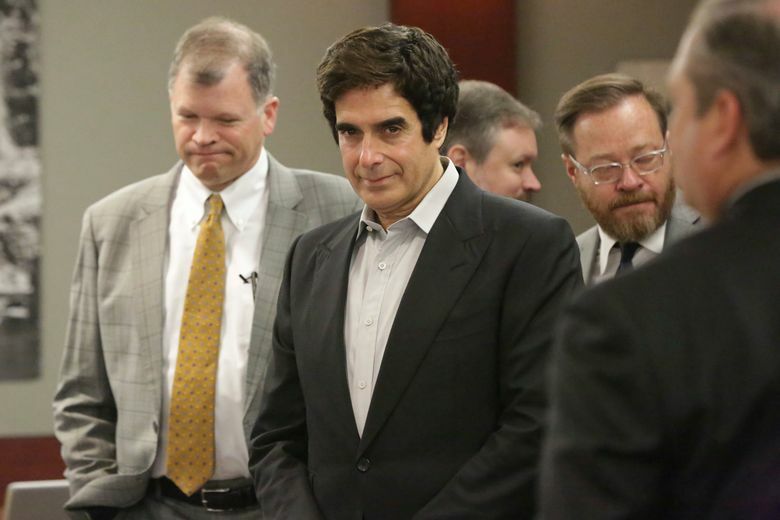 Cox filed the lawsuit in 2014 months after he was randomly selected to participate in the final trick of Copperfield’s show on Nov. 12, 2013. Morelli argued that the audience doesn’t get to see the “chaos” going on behind the scenes, where people are hurried. He said a confluence of events caused his client to fall and be injured — running in a dark area, following an unknown route, encountering an unknown incline, and dust and debris due to construction in the area. 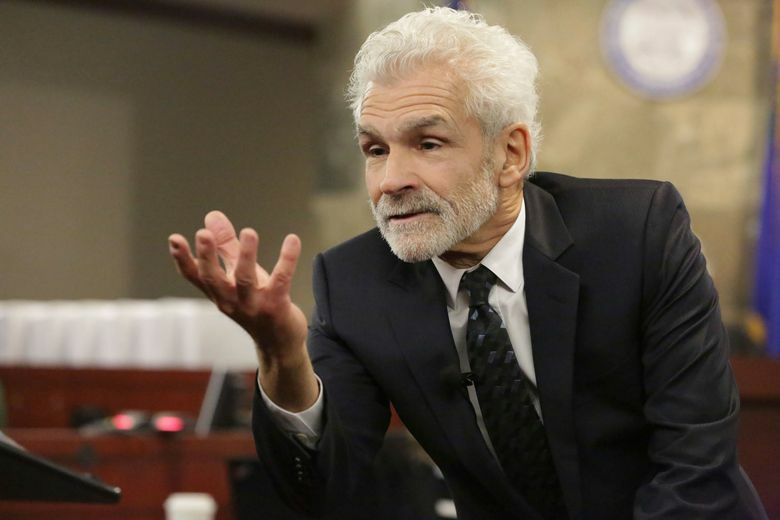 MGM Grand’s attorney Jerry Popovich told the jury that Cox simply missed a step when he fell and did not slip. He explained that the site where the accident happened, about 22 feet before reaching the door to re-enter the casino, is essentially level with only a 1-degree drop. “Mr. Cox did not slip, he tripped,” Popovich said. 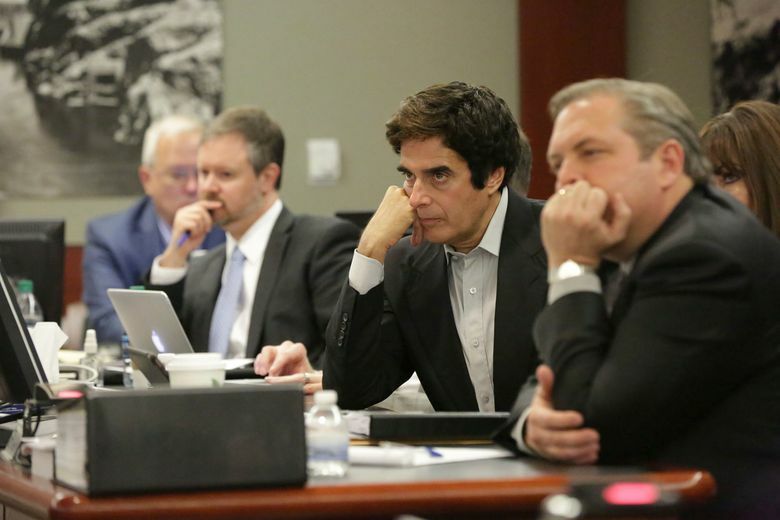 The attorneys for Copperfield and MGM Grand sought to keep opening statements, closing arguments and other portions of the trial in which the details of the magician’s illusions were discussed closed to the public and the media. 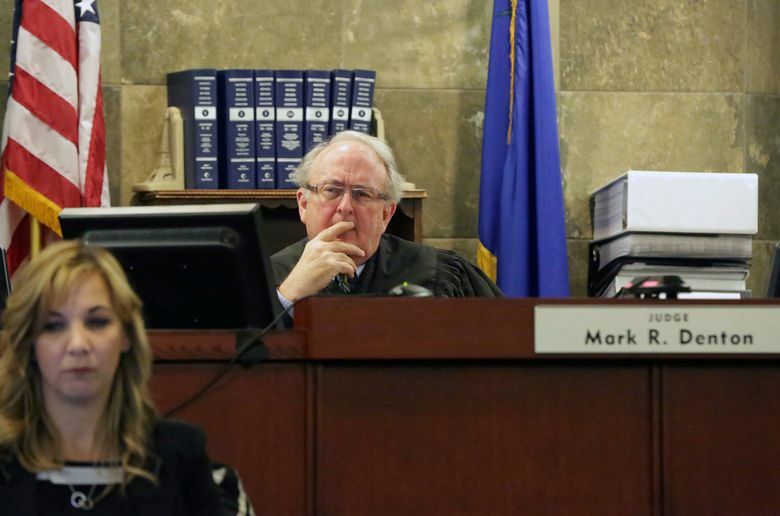 They argued that those are considered trade secrets, but Cox’s attorney argued people other than Copperfield, including former audience participants, know what is involved in carrying out the trick.